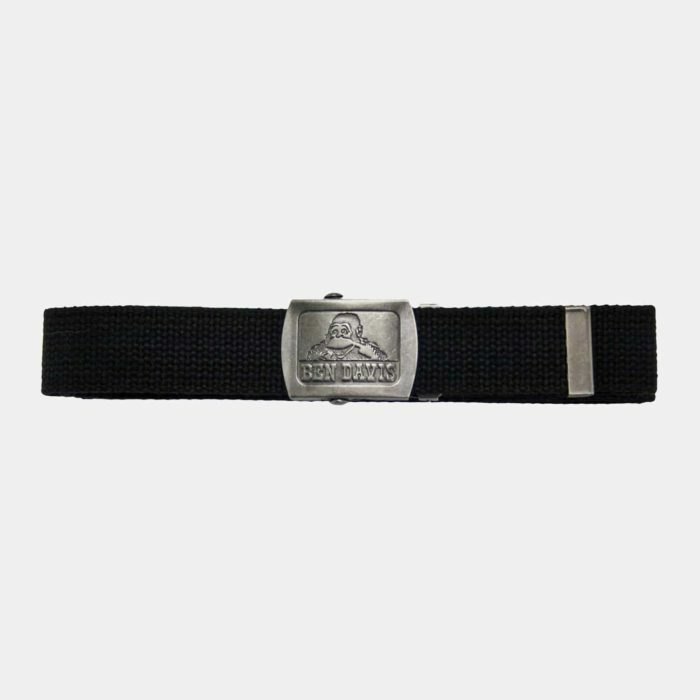 – Metal buckle with Ben Davis logo. 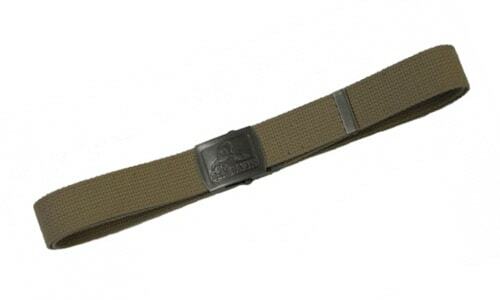 – 54″ length, easily adjustable to fit most waist sizes. My hubby is going to be ecstatic. He’s an O.G. settling for lame clothes. Thank you! Your site is outstanding!!!! My city no longer has Ben Davis Clothing. I’m happy that my hubby…….asked that I look on line and We found you.